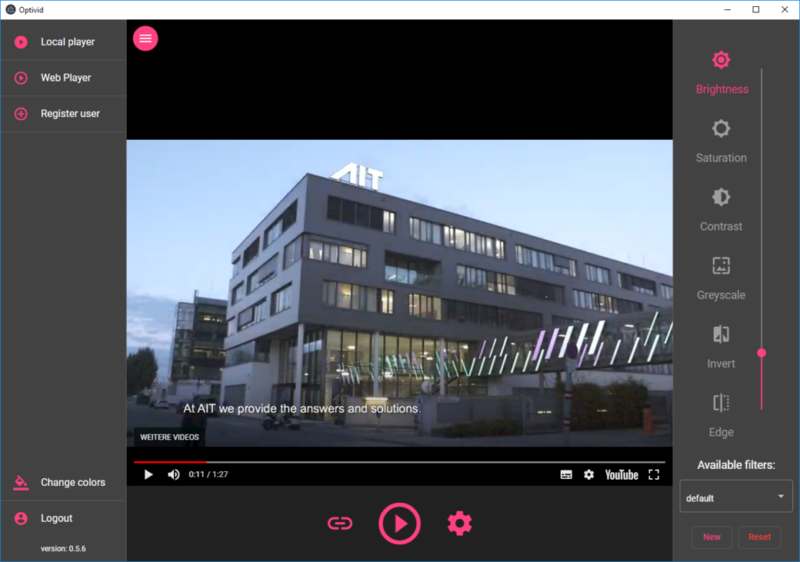 PC video player: In addition, we develop and implement a desktop application in order to be able to view individually optimized local videos and online videos on the PC. Currently our software implementations are under development. For mid-2019, it is planned to publish more information (e.g., screenshots, demos, etc.) here. If you are already interested in the software, please send us an e-mail.